Must See In Person! 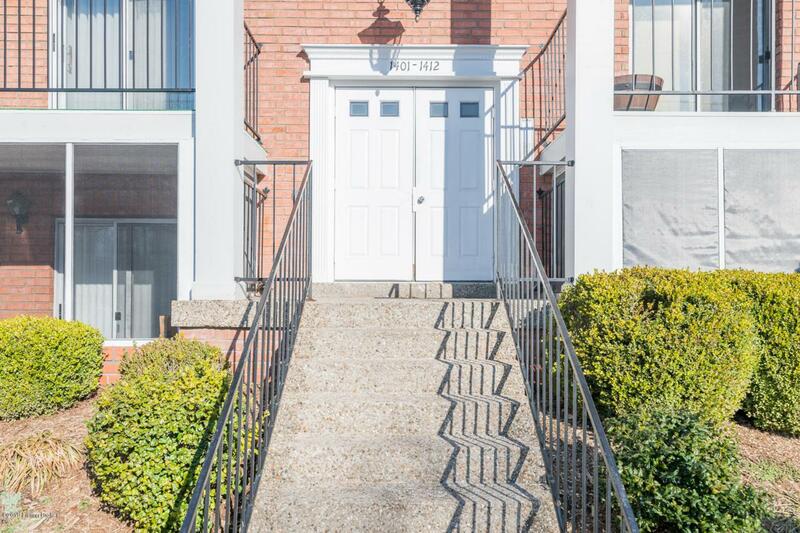 This 2 bedroom 2 full bath condo is not one to miss! Great open floor plan with lots of updates! 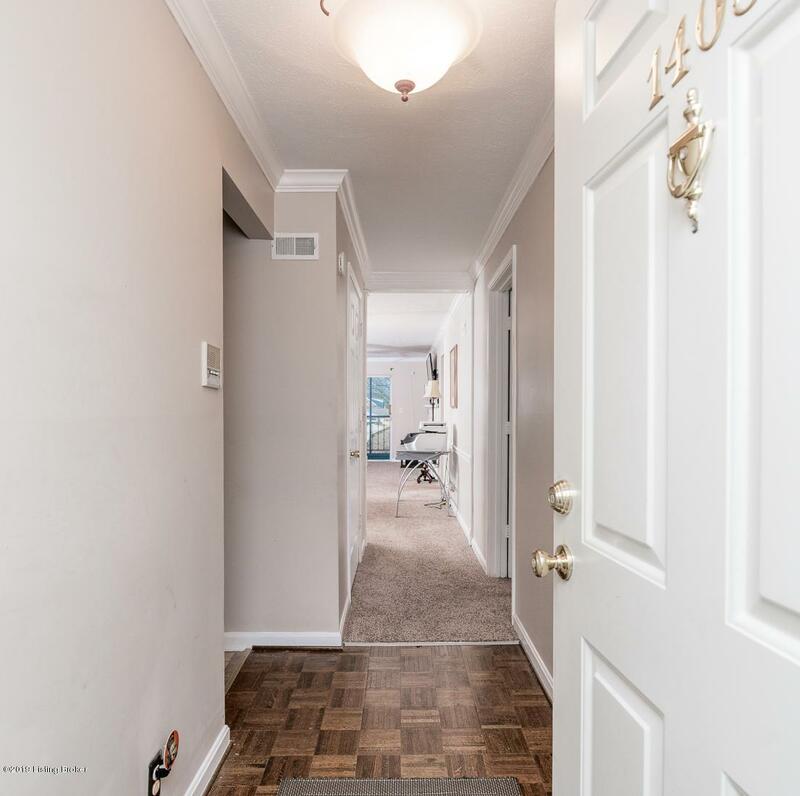 Updates include new kitchen appliances & sink, Nest thermostat, a fresh coat of paint, carpet & plumbing throughout, and much more! Both bathrooms also include new vanities and floors. 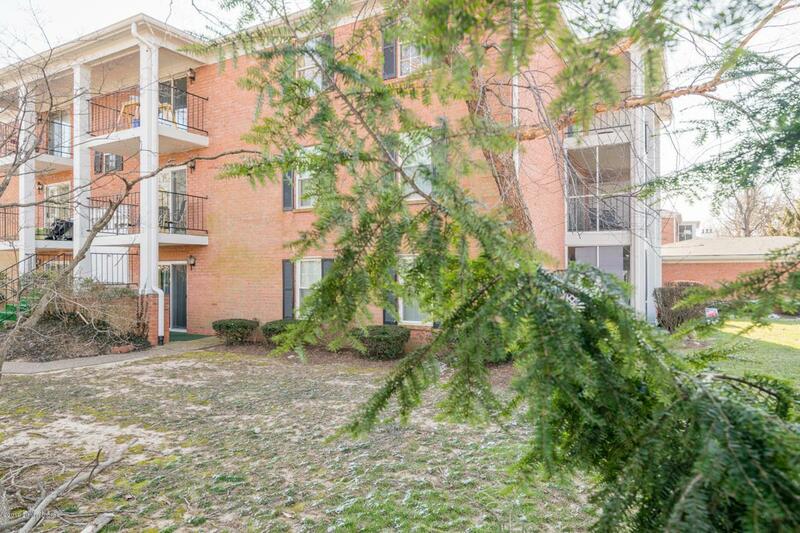 Cozy up by the fireplace this winter or enjoy the luxury of having TWO private screened in balconies this Spring in this quiet neighborhood. 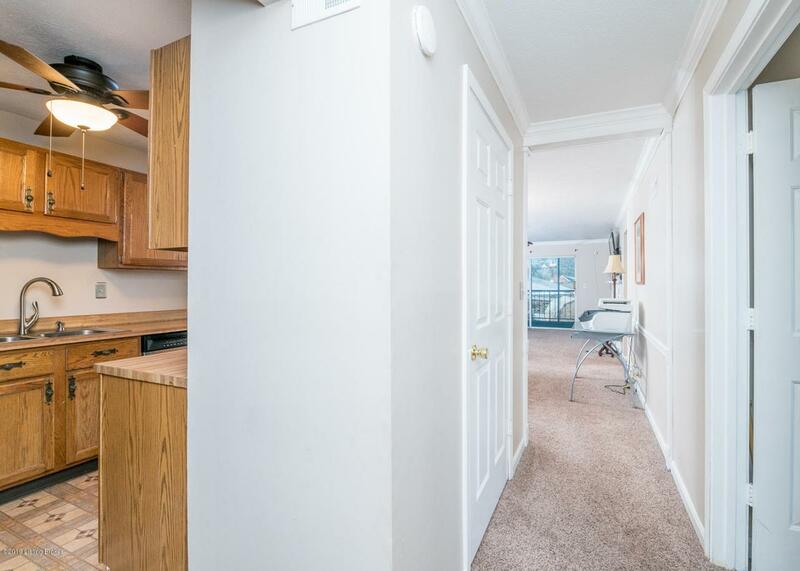 This condo also comes with a 1 car garage with a brand new garage door opener (keyless entry). Conveniently located right off the Watterson Expressway near Lowe's, Costco, Target, and great restaurants!